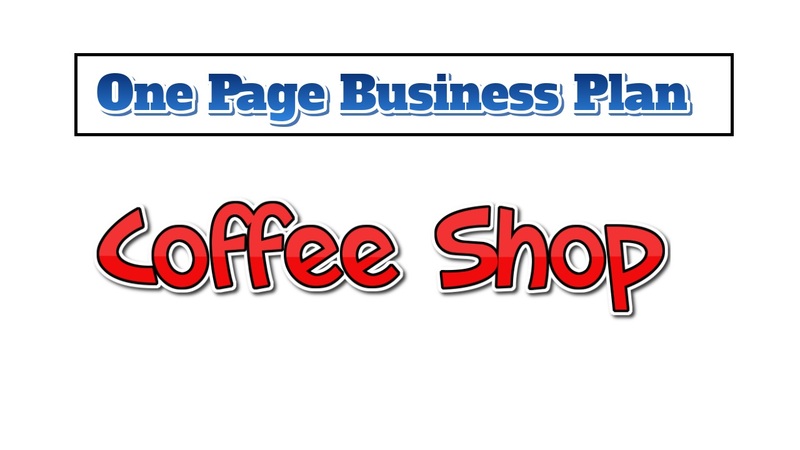 Coffee shop business is known as one of the most profitable businesses around the world. Cause admit it you have to have a cup of coffee in your daily stressful life. Coffee shop business is growing at a rapid today. Coffee shop business comes with pros and cons. One of the cons of this business include,s the cost required to open up this shop. When it comes to your coffee shop, your budget has to be little higher than your expectations. In order to open up a coffee shop, you have to provide the posh and a huge environment. Your equipment like chairs, tables, cups, trays etc. Hence, your investment should be around $20,000-$50,000. The location of your coffee shop should be around 2,500 square feet premises. Your coffee shop should be located in a commercial area. This way you will get more customers. Or opening up your coffee shop near a college or university will also increase your sales. Start your business with a cart, this way you can move your cart from place to place and sell your coffee and become well-known among your customers. Then you will have a good amount of capital to open up a huge shop. Keep varieties flavors of coffee. If you are willing to open up your coffee shop at the huge shop then will need employees to run errands for, a good barista and great flavors! Behave nicely with your customers so visit your shop more often. Put up slow music to let the coffee drinkers have a calm and soothing environment. You can also give a library space where your customers can go and read if they want to, this will definitely increase your customers. These are basically all the major facts you need to know to start up your coffee shop business. Your target markets are your customers, do not let them get away in any case. Become the best coffee maker in your area. You do not need a Masters or Ph.D. degree in order to start up your coffee shop business. But if you take a degree in restaurant marketing, this will help you run your business smoothly. But having a degree is not necessary for you to start your business. Educate yourself by reading lots of articles and blogs regarding coffee and how to open a coffee shop business. This business has many advantages more than disadvantages. Because ones you make a name in the market there is no one who can stop you from growing. Try to get youngsters attention, make your environment-friendly enough so that they are prone to go to your coffee shop only. Market your business as much as you can. Make pamphlets and hire some people so they can give those pamphlets to your upcoming customers. Try promoting yourself to in televisions and newspapers. And the quality if your coffee too. If your coffee tastes bad you will be losing all your customers. Hire employees who have knowledge of being a waiter, bad behavior from waiters will make you lose your customers as well. And lastly the ambiance, everyone loves a lovely, soothing ambiance to hang out with their friends and family so keep that in mind as well.